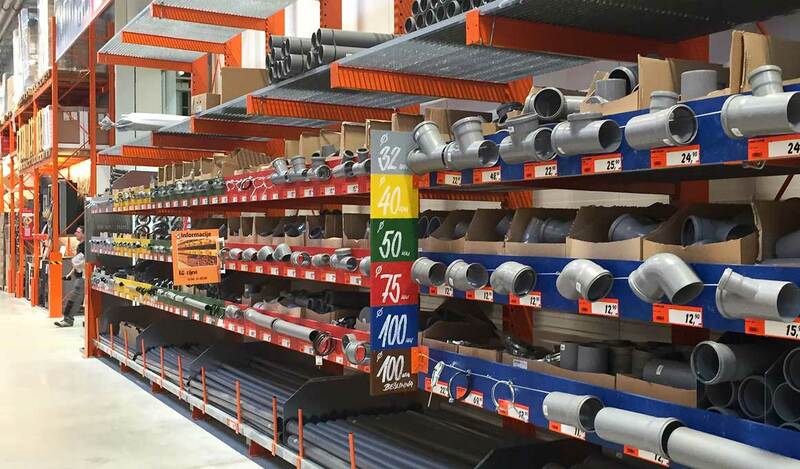 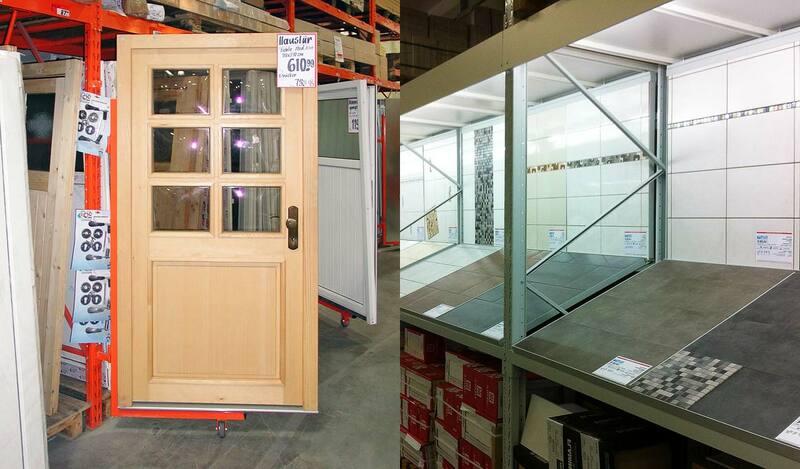 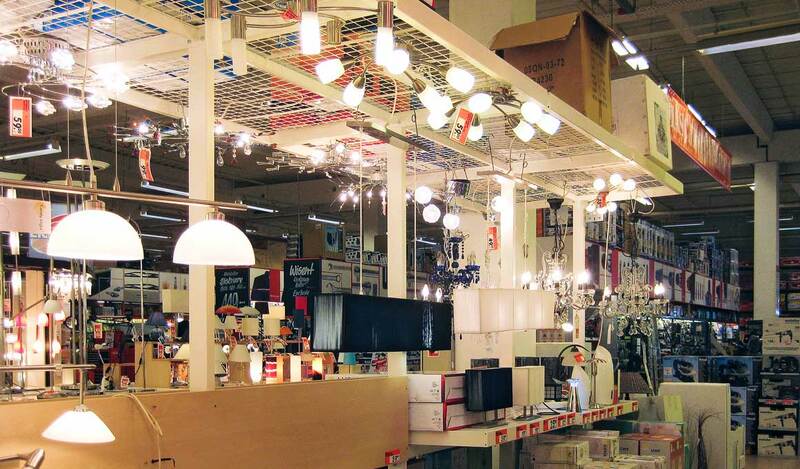 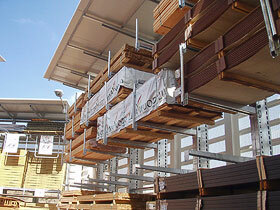 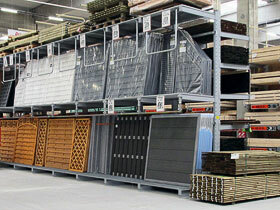 Brass has specialised in equipment for specialist retailers for decades. 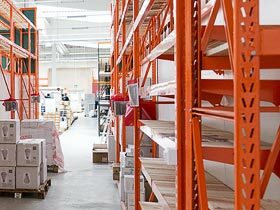 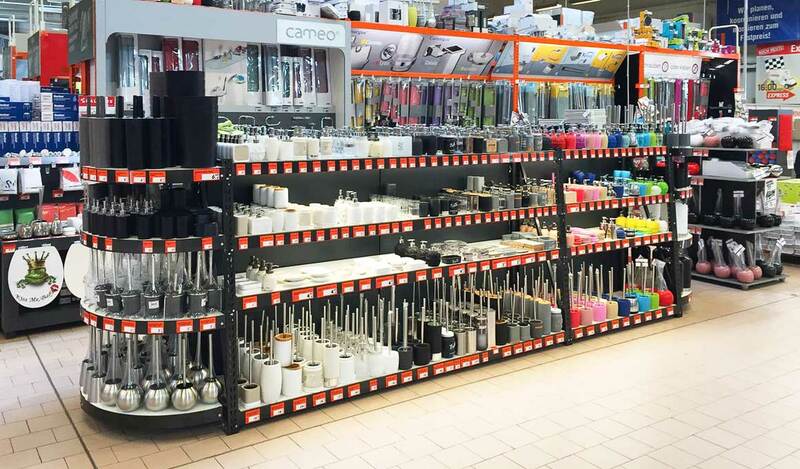 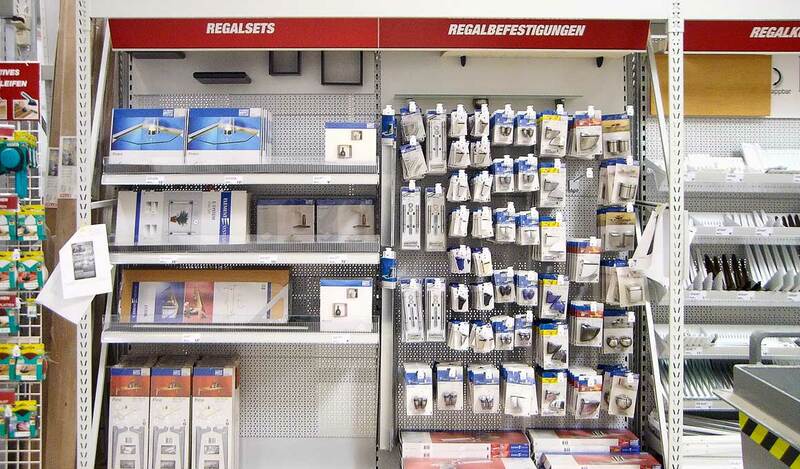 With our shelving systems and a large range of accessories and complementary products, we can satisfy a large proportion of your retail equipment needs, including checkout sliding systems and shopping trolley collection points. 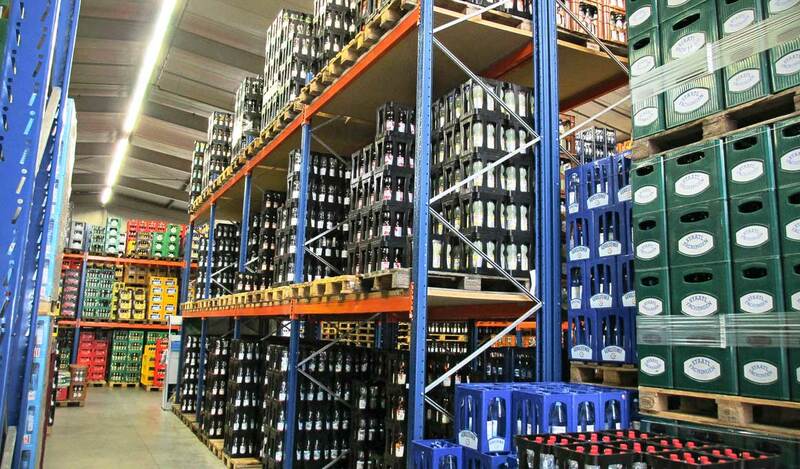 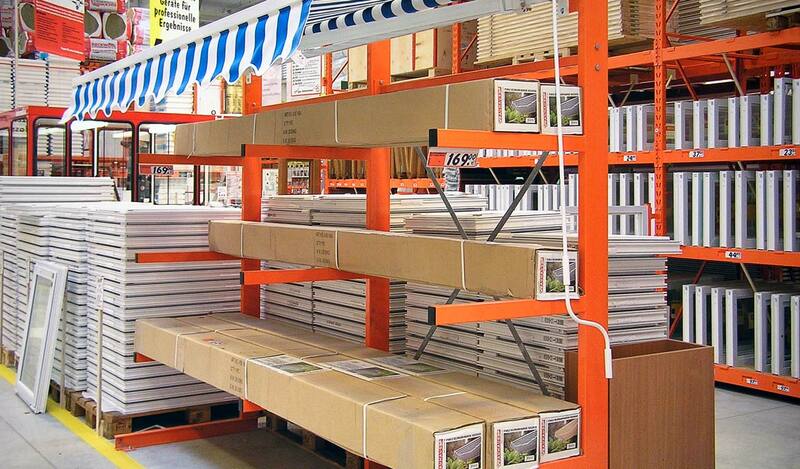 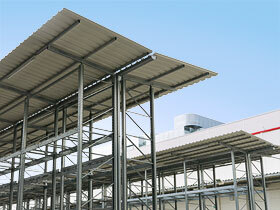 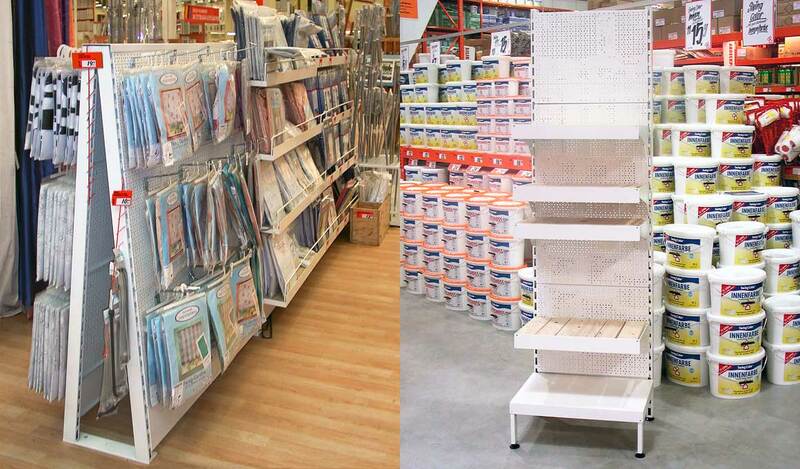 We cover all departments with our wide range of products. 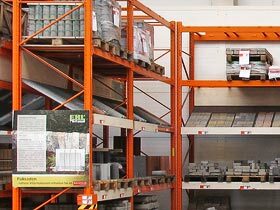 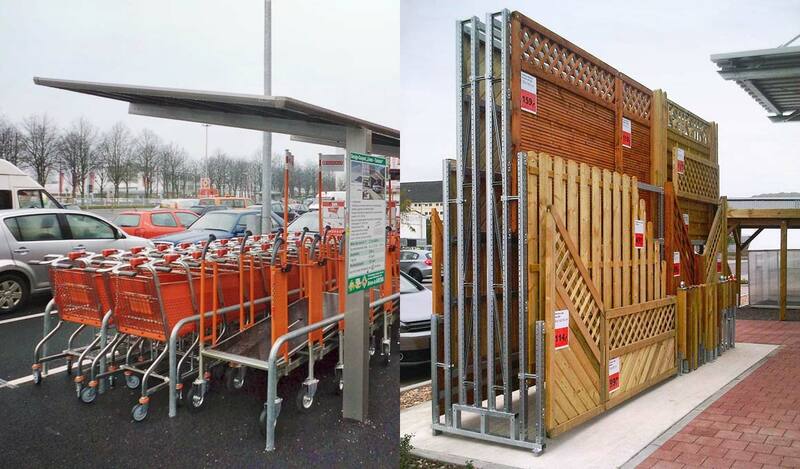 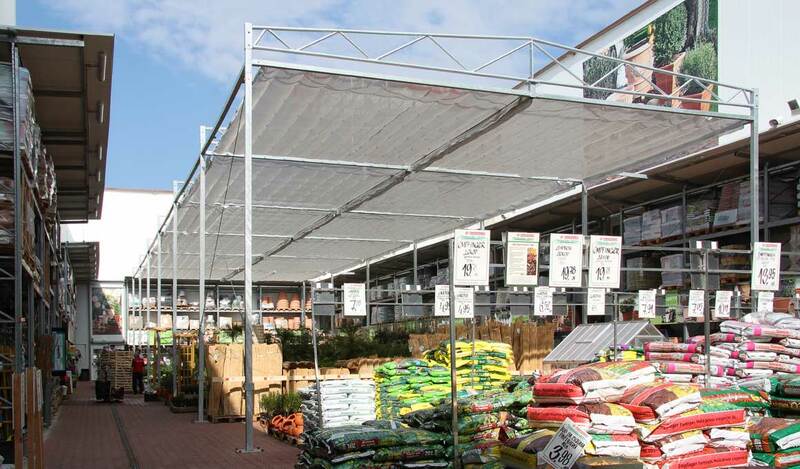 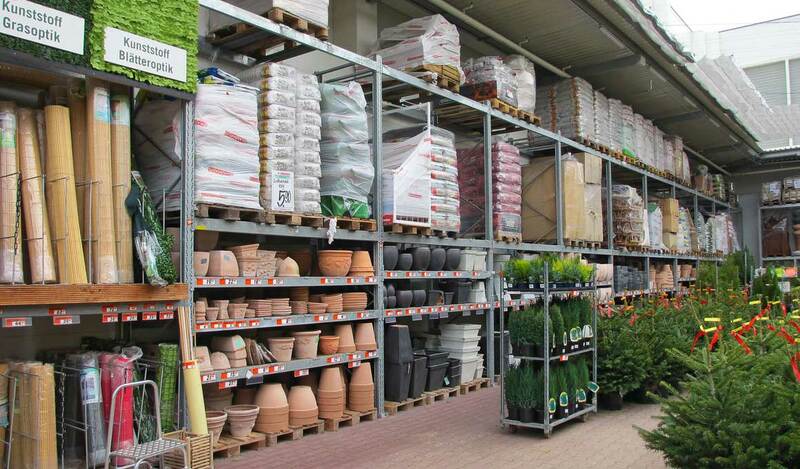 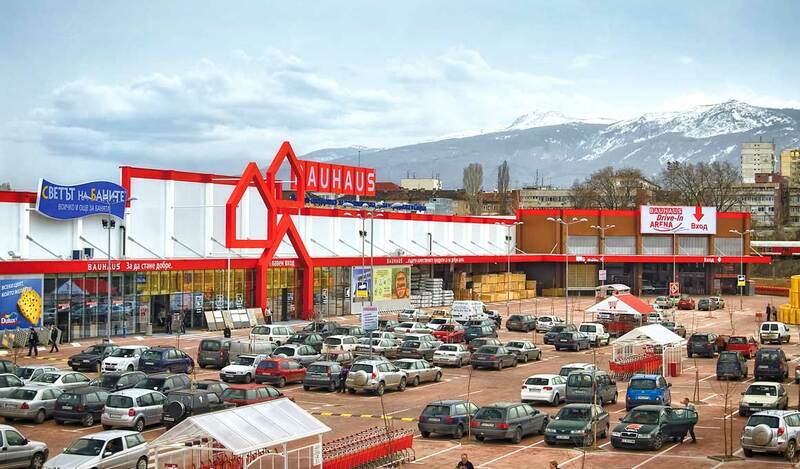 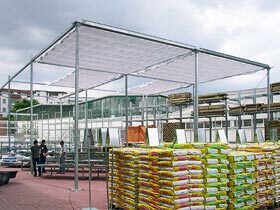 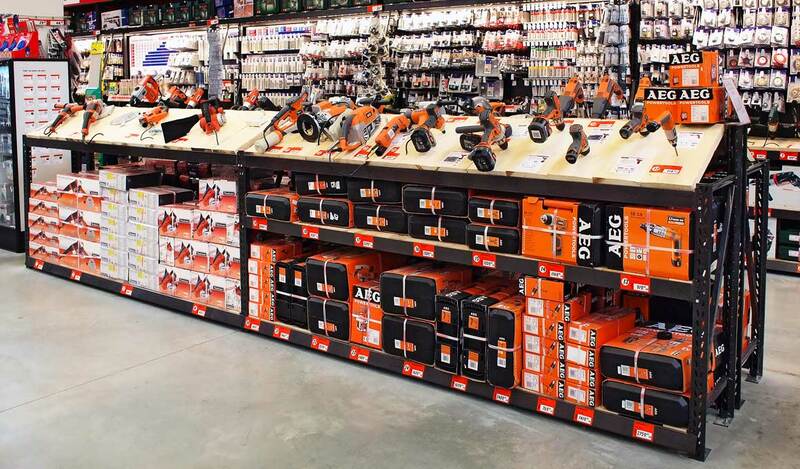 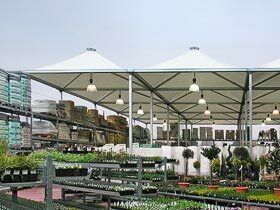 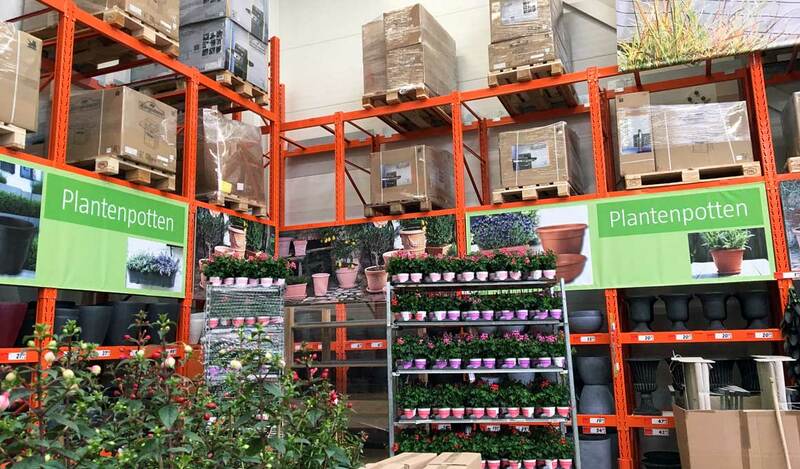 As a result, we can be your partner in providing equipment for garden centres, electronics shops, beverage shops, building materials retail and many other specialist shops.